NASA Goddard Announces Agreement with Institute for Local Innovations, Inc.
NASA Goddard Space Flight Center’s Technology Transfer Office (TTO) in Greenbelt, Md. has announced the signing of a five year Space Act Agreement with the Louisiana based Institute for Local Innovations, Inc. (ILI). Piloted by NASA Goddard, the Agreement will allow ILI to promote NASA technologies and capabilities to small businesses and entrepreneurs, as well as the departments of business, engineering, and science, at Historically Black Colleges and Universities (HBCU), and Minority Serving Institutions (MSI), in an effort to stimulate economic growth in certain U.S. regions. The partnership will also help promote entrepreneurship through the use of NASA technologies by HBCUs and MSIs in ILI’s established programs. One such program is the ILI “Technology Implementation Market Engine” (T.I.M.E.) 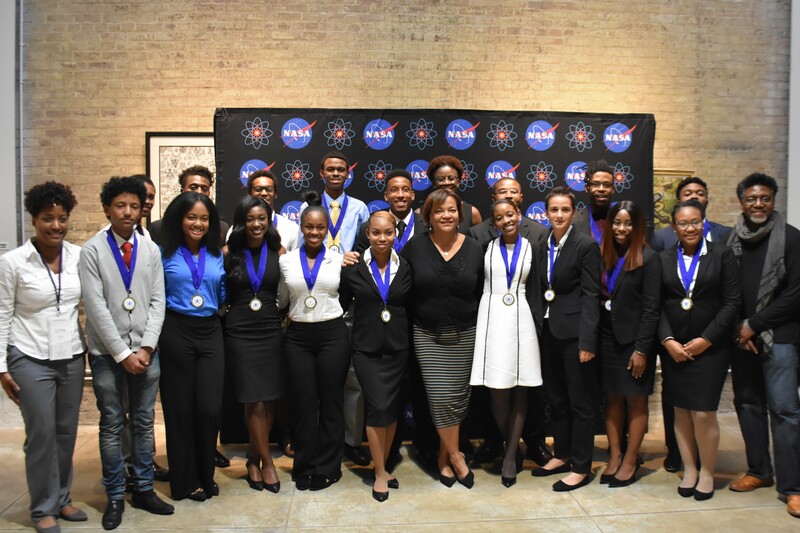 Challenge, which asks individuals or teams of HBCU students to review and evaluate NASA technologies and capabilities that are available for licensing opportunities and then develop marketing strategies for those opportunities. “The T.I.M.E. Challenge will be a great opportunity for students to develop ideas to move NASA technologies to the market place. I look forward to helping students seek ways to turn NASA technologies into products and maybe start-up businesses.” says Dennis Small, NASA Goddard Technology Transfer Manager and NASA’s ILI Project Manager. “We are very happy to be working with ILI and are eager to see this new collaboration yield potential licenses through the ILI T.I.M.E. Challenge and other strategic licensing and partnering activities of NASA technologies.” said Nona Cheeks, Chief of NASA Goddard’s Strategic Partnerships Office at Goddard.